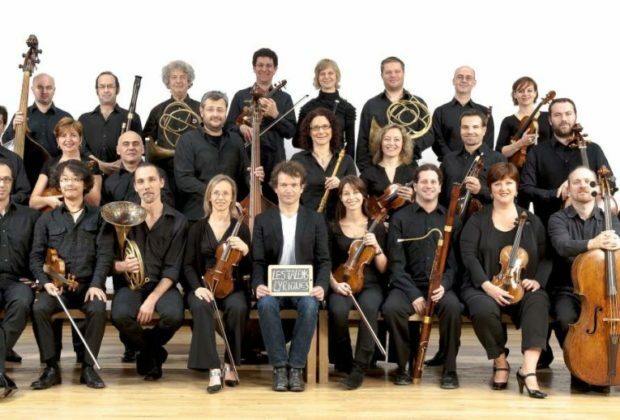 The French musical ensemble Les Talens Lyriques was created in 1991 by the harpsichordist and orchestral conductor Christophe Rousset. This instrumental and vocal formation derives its name from the subtitle of one of Jean-Philippe Rameau’s operas : Les fêtes d’Hébé, ou Les talens lyriques (The Festivities of Hebe, or The Lyric Talents); an opéra-ballet in a prologue and three entrées (acts). Christophe Rousset, the founder of the Les Talens Lyriques and an internationally renowned harpsichordist, is a musician and an orchestral conductor inspired by a passion for opera and the rediscovery of the European musical heritage.